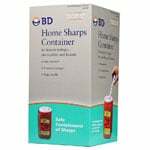 When shopping for the best solution in terms of quality and affordability from a trusted name, BD is one of the most reliable options on the market today. 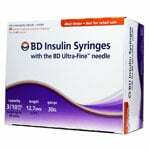 With a focus on quality products to stand as a testament to their reputation, Becton Dickinson has been a leader in the insulin syringe and pen needle industry for more than 90 years. 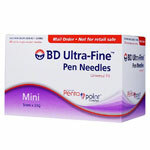 Known for their ongoing commitment to excellence in every aspect of the notion, BD has a reputation for superior quality and precision across their entire diabetes line of syringes and pen needles. 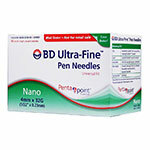 This brand has earned high praise in hospitals, doctor's offices, and home health care settings. 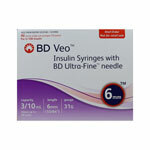 With precision engineering, each syringe is specially designed to offer a smooth and pain-free experience for the patient which is always a benefit. 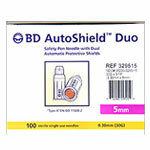 Our selection of BD products showcases the overall quality and precision of care they put into every product. With our selection of options from this respected name in health needs, finding the right solution for your individual preferences is easier than ever. 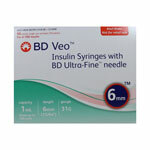 A leader in bringing a diverse range of choices, BD manufactures a wide range of syringes with a variety of lengths and gauges to help people with diabetes. 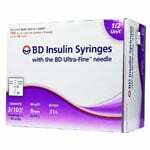 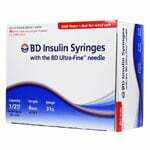 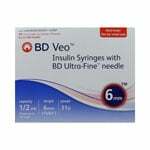 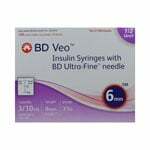 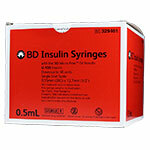 BD insulin syringes are available with 28g, 29g, 30g or 31g needles. 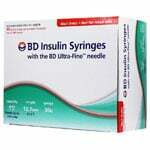 They offer insulin syringes in 3/10cc, 1/2cc, and 1cc capacities, with some providing ½ unit markings, so people requiring a very small dose of insulin can get an exact measurement with each injection. 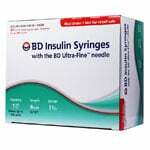 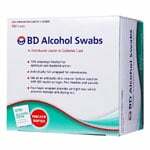 BD's line of needle and syringes extends beyond diabetes and into the administration of medication, the collection of blood, and infusion. 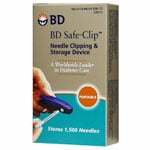 Shop with ADW Diabetes today and receive discounts on top brands such as Becton Dickinson. 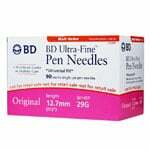 When buying BD brand products from us, you will get excellent service and competitive pricing every day. 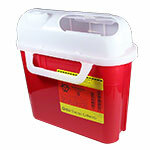 If you have any questions or concerns while browsing our selections, please contact a member of our team today. 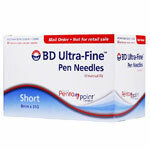 We are always happy to assist you further.